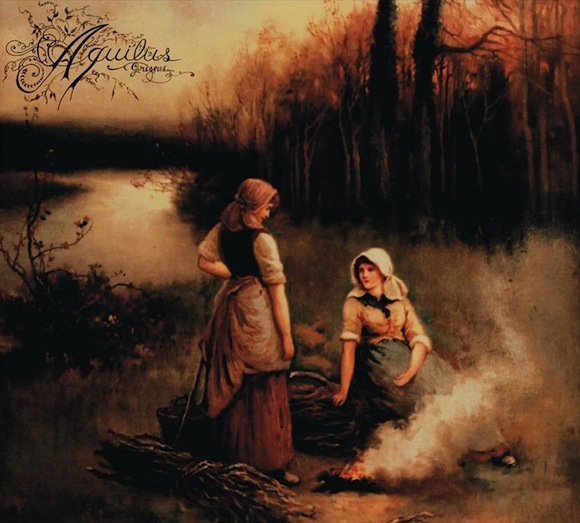 ATMF is proud to announce the signing of the Australian band “AQUILUS” for the release of their album “GRISEUS“, it will be released by A Sad Sadness Song during May 2012. Aquilus will not fail to channel a grandeur of feelings. An evocative portrait between black metal and a movie like soundtrack. Just imagine Ennio Morricone and Angelo Badalamenti meeting Diabolical Masquerade, Emperor and the refinement of early Opeth. That track sounds unbelievably good. If the whole album is of that quality it’ll be an astonishing release. I’m in! Will seek out and buy this CD. Atmosfere davvero maestose, non li conoscevo.